If you got any questions just go and ask me on my Livestream! This is my League starter Build for 3.6! OBS! Path of building is Updated Now i have +1 Totem on a Shaped based Spirit Shield, so now we got total of 5 totems: See Path of building. 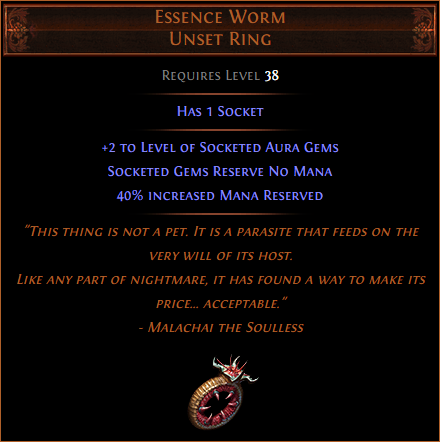 Just go and grab 1 Essence Worm and put Your Anger Aura in there and you should have around 850 unreserved Mana left. With the new change for Holy Flame Totem that now gives you: immune to Curses to nearby allies while on conc ground) witch gives us a more survivability! Take advantage of Crafting Bench That you will find in your HideOut. 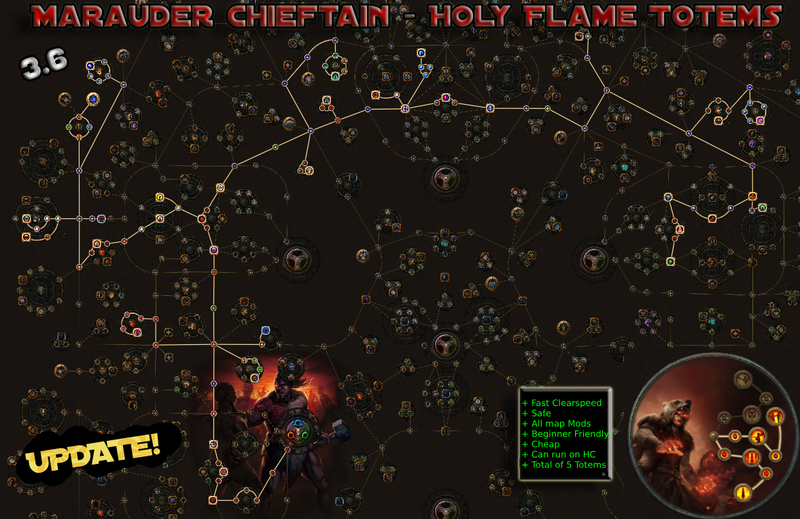 You can start use Holy Flame Totem at lvl 4. Why Cast When Damage Taken at level 1 and Immortal Call at level 3? Why Arcane Surge level 10? OBS! If you get problems with mana you could just unequip Herald Of Ash Until you get the Unique Ring Essence Worm and Put the Aura Anger on it. Kill all for 2 points! And if you got some questions just go and ask me on my Livestream! Hello. seems very strong and safe build to play. Im still thinking between this one and Freezing Pulse Hiero Totem. Both are cheap to start... this one i guess is more "tank". Your crit chance is way too low, why not EO then? Also, your PoB is not set on Shaper. I can run with EO aswell with: Orb of Storms - Power charge on crit - curse on hit - flammability ( combo ) to get that nice EO damage. 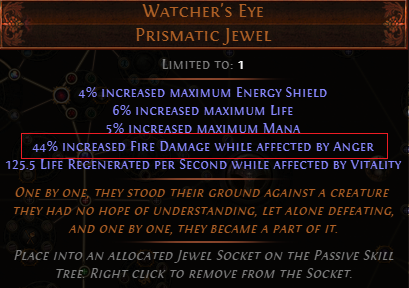 I cannot craft +1 totem on shaper based shield yet cuz of patch not released. Awesome build, I myself am thinking of going till 41 with 1 Totem and Firestorm and then picking up a Nycta's Lantern(unless it's super expensive also leaves body armor open for soul mantle early on) and Ancestral Bond and have that carry me to Yellow/red maps to farm chaos orbs. Good Luck this league Exile! If you chose Infernal Mantle, you might as well go with Blood Magic (tree, Tukohama's Fortress or both) to avoid the dreaded "25% increased spell damage taken when on low mana" (0 mana is not "low"). As for wanted unique items, Hrimnor's Resolve is a great choice (life, damage and chill/freeze immunity for some big time QoL) as is Winds of Change, the default projectile speed (range) is appallingly low. Karui Ward also helps in that department. 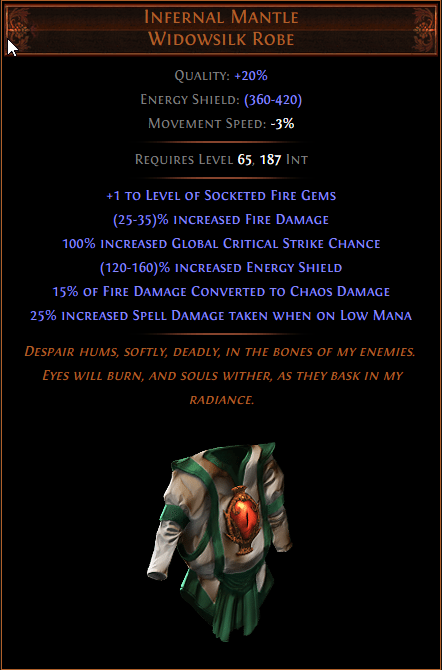 I was thinking about Infernal Mantle with Tukohama, i might create a build with that aswell.